Andrew is proud to be affiliated with Carolina One Real Estate because he believes in companies that provide a local touch while maintaining a global reach. As a member of Leading Real Estate Companies of the World network, Carolina One accomplishes both of those goals. 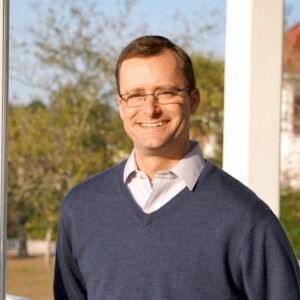 Whether a client is interested in relocating to the Charleston area, purchasing their first home, or listing their property with someone they can trust, Andrew has the skills and expertise necessary to guide you through the process with care and professionalism.